THIS Forgotten Interview of David Bowie Reveals Who He TRULY Was! 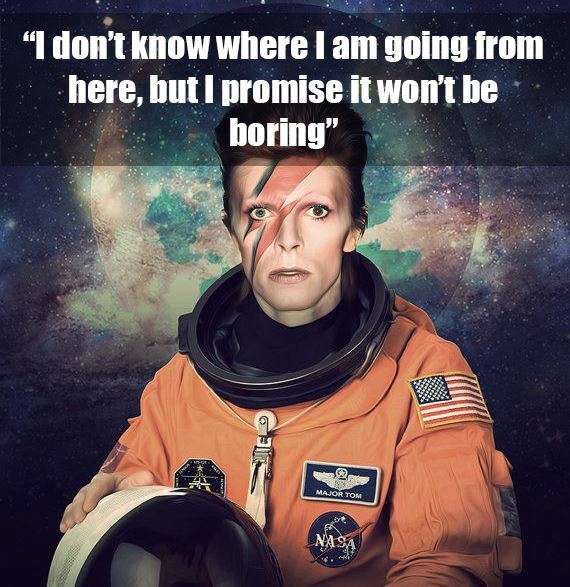 David Bowie left us with countless fruits starting with his amazing music and voice, to quotes, movies and art. Maybe the greatest gift he gave to humanity is the way he approached life and his identity. David Bowie had the spirit of rebellion. Not a rebellion against a system, or a government, but a rebellion against the prison of identity. He was one of the few who realized that anyone can be anything, no matter how they look, that life was meant to be celebrated and not taken too seriously, that we should not take our identity too seriously. We are all here as the people we identify with for a limited amount of time. Sooner or later we all go back to be the starpeople we all are. So why don’t we live like this? Through the answers of this amazing interview you can see the artistic way David Bowie looked at life: FUN, HUMOR, LIVING IN THE MOMENT! D. Bowie: Getting a word in edgewise. D. Bowie: Converting kilometers to miles. D. Bowie: While in New York, tolerance. D. Bowie: The road of artistic excess. D. Bowie: Sympathy and originality. D. Bowie: That I never wore bellbottoms. D. Bowie: My fear of them (wife and son excluded). D. Bowie: A photograph held together by cellophane tape of Little Richard that I bought in 1958, and a pressed and dried chrysanthemum picked on my honeymoon in Kyoto. D. Bowie: Living in fear. D. Bowie: Northeast Bali or south Java. 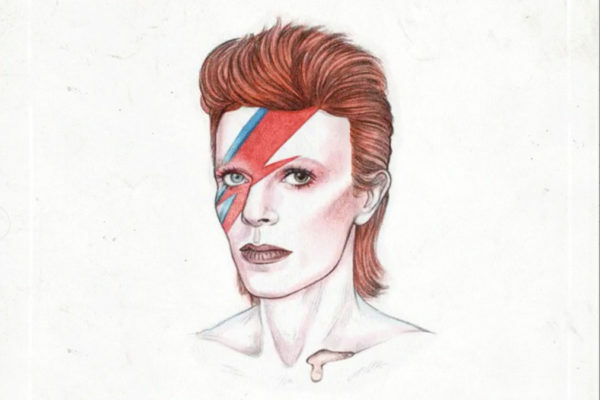 D. Bowie: Squishing paint on a senseless canvas. D. Bowie: The ability to return books. D. Bowie: The ability to burp on command. D. Bowie: Sears & Roebuck. D. Bowie: “What” is my motto.